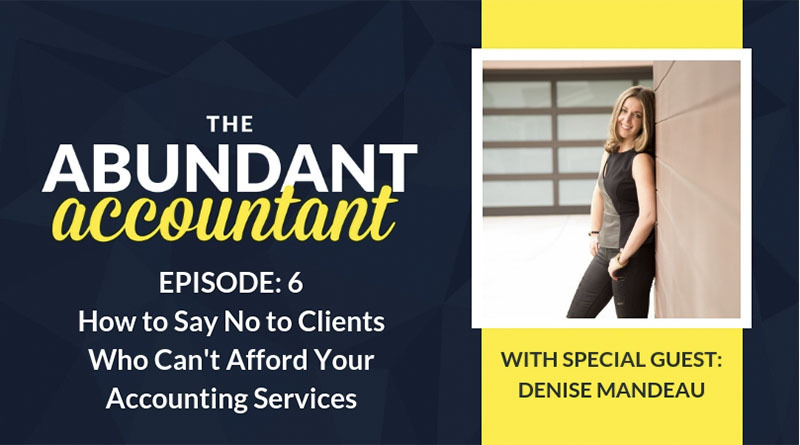 Do you have any long-term clients who you undercharge, and you worry that they’re going to leave you if you raise their rates? 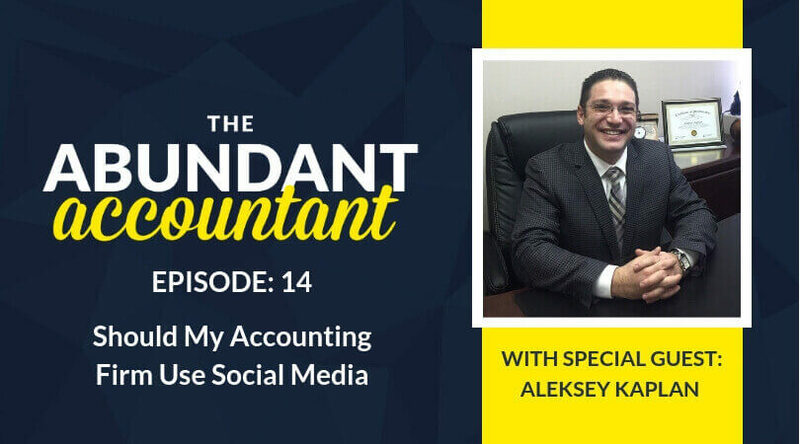 If you answered YES, then this week’s episode of The Abundant Accountant Podcast is a MUST LISTEN! 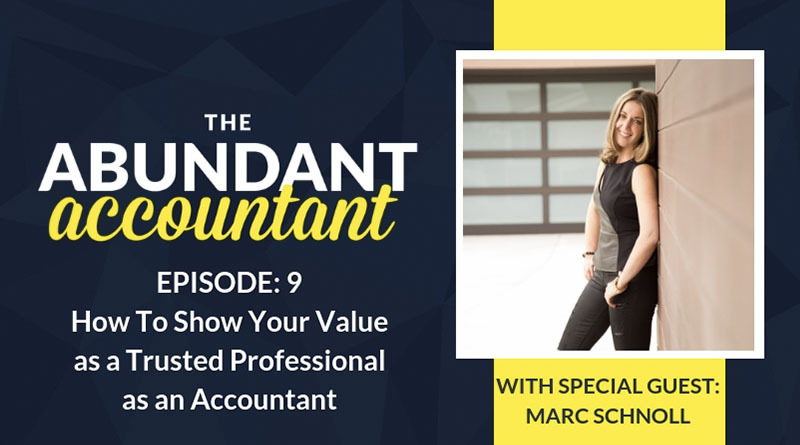 Marc Schnoll joins the show to share how he learned the importance of owning your worth and charging adequately for it. Marc started his firm about 14 years ago and has had a long-term client since the beginning. As the years have passed, the amount of work that Marc and his firm have done for this client had increased dramatically, but the monthly rate they charge has not. There were countless hours of email messages and phone calls that were going uncharged. These messages and calls weren’t being tracked and because Marc was afraid to lose the client, he didn’t want to raise his rates for quite some time. However, after a lot of thought, doing a 90-day analysis was a necessary next step. Marc realized that it was time to raise his rates NOW! The information he found by doing this analysis opened his eyes to how much value he was providing and how badly he was undercharging. 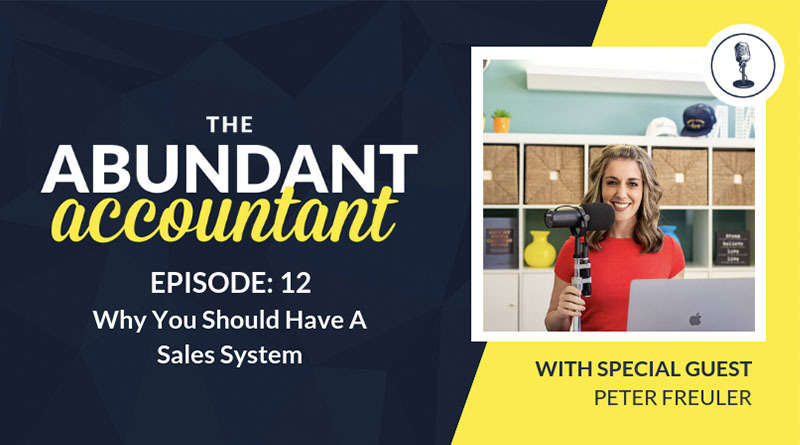 If you’re tired of being underpaid and you’re ready to own your value, listen now! 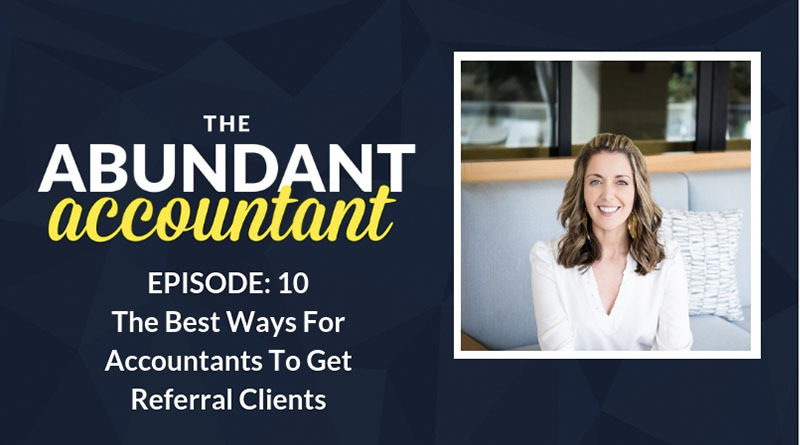 Have you been working with a client for a while and you haven’t increased their rates the entire time? The time to raise the rates is NOW! 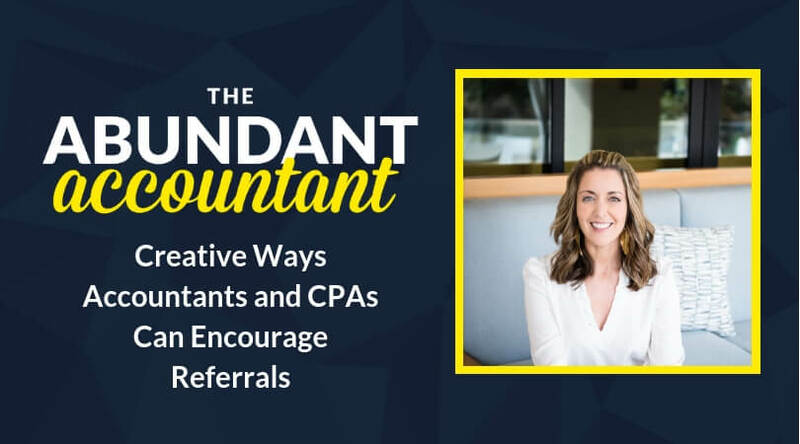 Read THIS BLOG POST to learn more! Marc shares a little about who he is and where his firm is located. After working with a client for 15 years, Marc realized that his firm was undercharging for the amount of work they were doing for this client on a daily basis. Marc was receiving approximately about $4,500 a month for his work, but the work was worth seven or 8 times that. Marc would often check his email first thing in the morning and he’d have a series of emails from this same client. We’re talking about 300 emails over a 90 day period. The firm also had an entire staff person dedicate about half of their work time to this client. 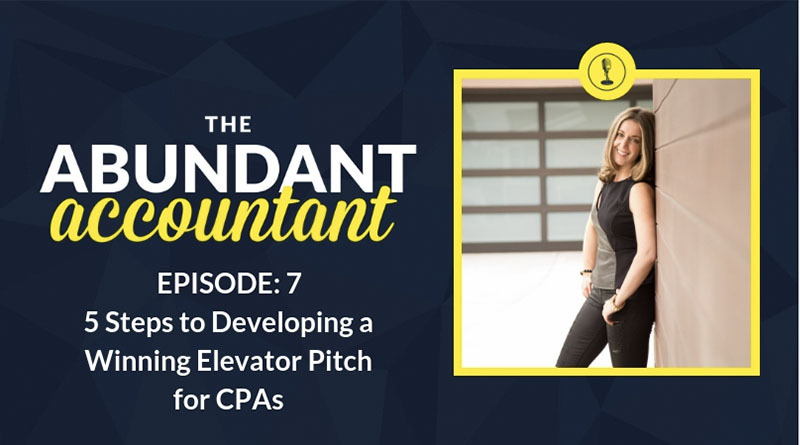 After a 90 day evaluation, Marc realized they needed to increase this client’s rates – listen to THIS episode to hear how much they increased it and the result. 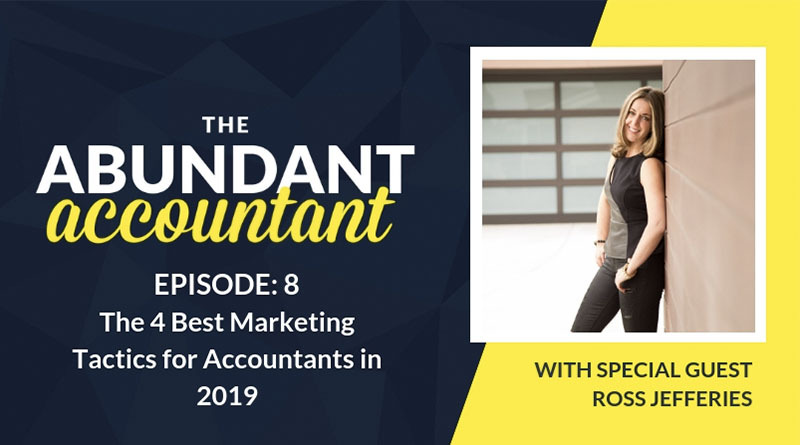 If you’re ready to start analyzing what your clients are paying you, so you can start asking for what you’re worth, Marc suggests some things you should review to determine your price. When raising rates, you must consider whether or not there is a better or less expensive option for clients, because they may make the choice to leave. You have to be ready for this. After 15 years Marc’s client decided to leave, but it actually was a good thing. Marc shares why, in THIS episode! By analyzing the work and the amount of money he was being paid from his long-term client, Marc realized that he was undercharging across the board. Marc raised his rates 10 to 15 percent, and will likely raise his rates again next year. Doing all of this work, raising rates, and analyzing the work they were doing for clients, helped Marc raise his confidence levels. Especially when dealing with clients, which meant he was better able to believe in his worth and ask for what he was worth. Marc’s final piece of advice was to have the confidence and know you’re worth it. P.S. 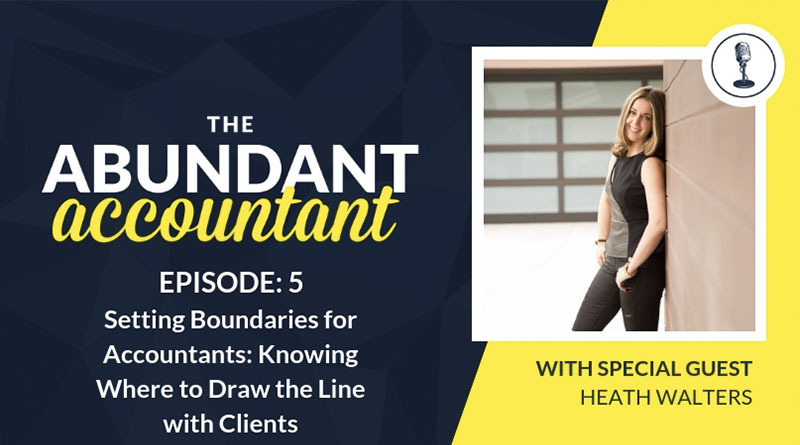 Do you have the confidence to approach your long-term clients and ask for what you’re worth? If you answered NO, then THIS BLOG POST is a MUST READ!